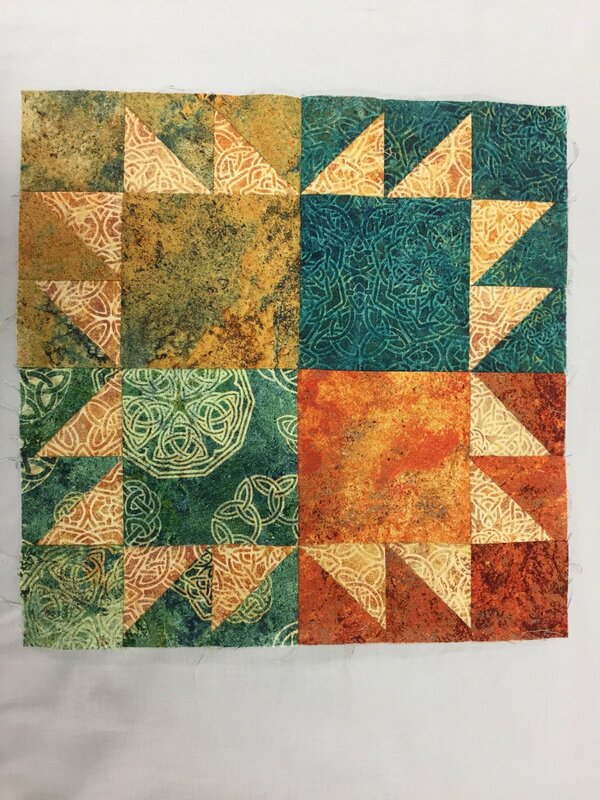 Here is our shop block for the Stonehenge Block Party, "Summer Sun"! 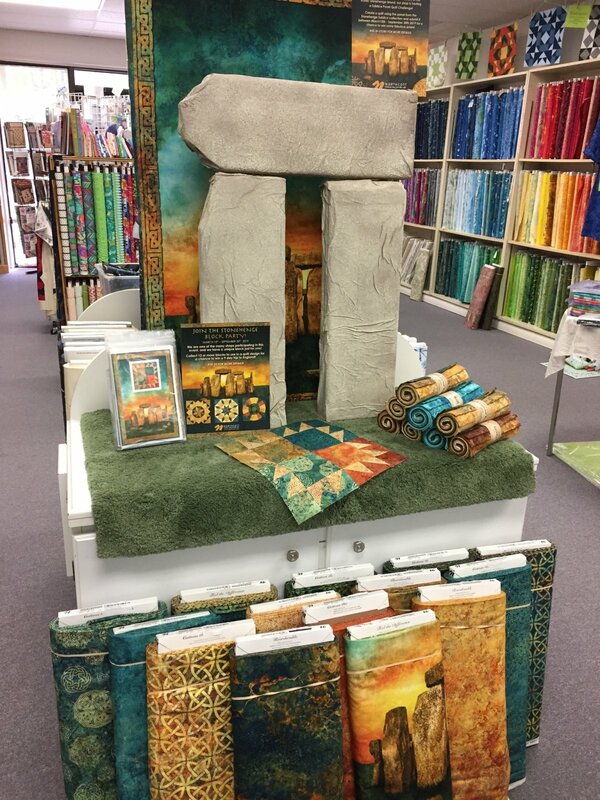 Come in the store to get your copy of the pattern and to stock up on Stonehenge fabrics. The online galleries are now live for the Block Party quilt submissions, and the call for Stonehenge quilts! 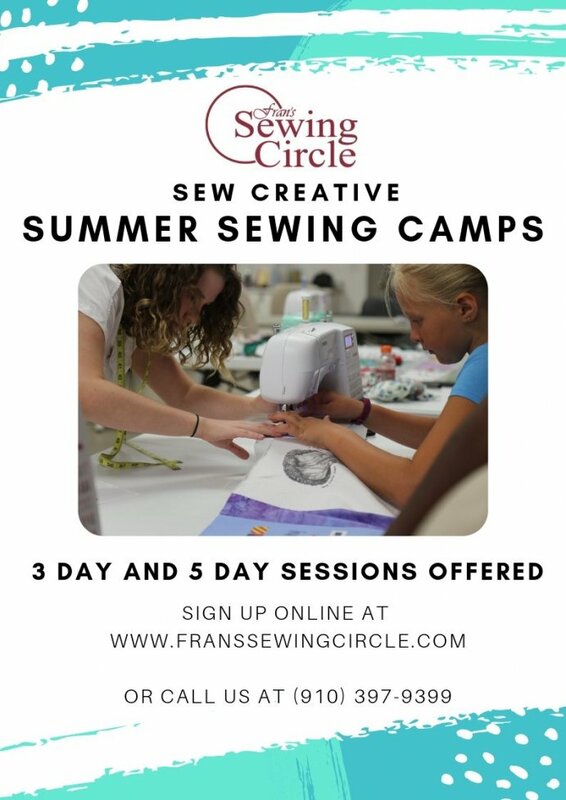 Our Sew Creative Summer Camps are up on the website under the classes page!